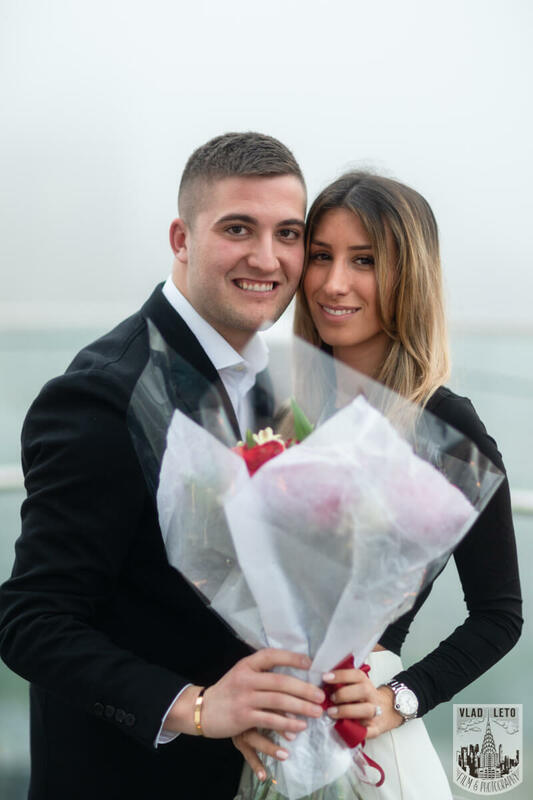 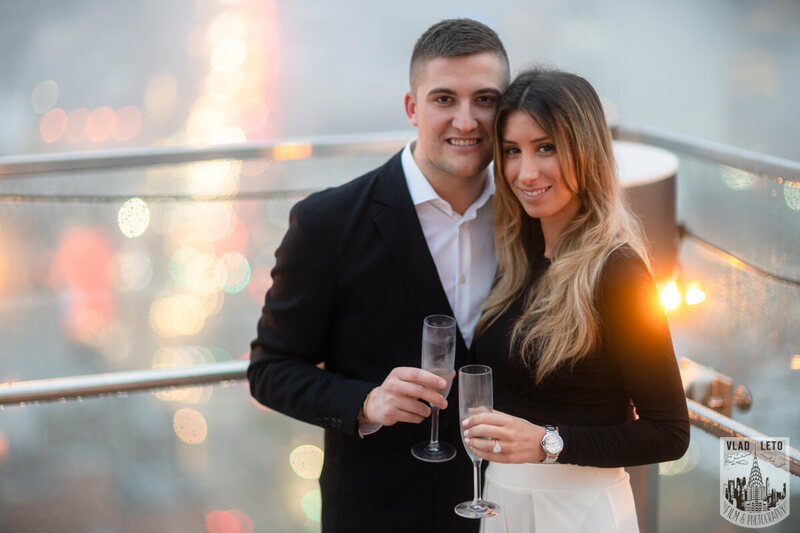 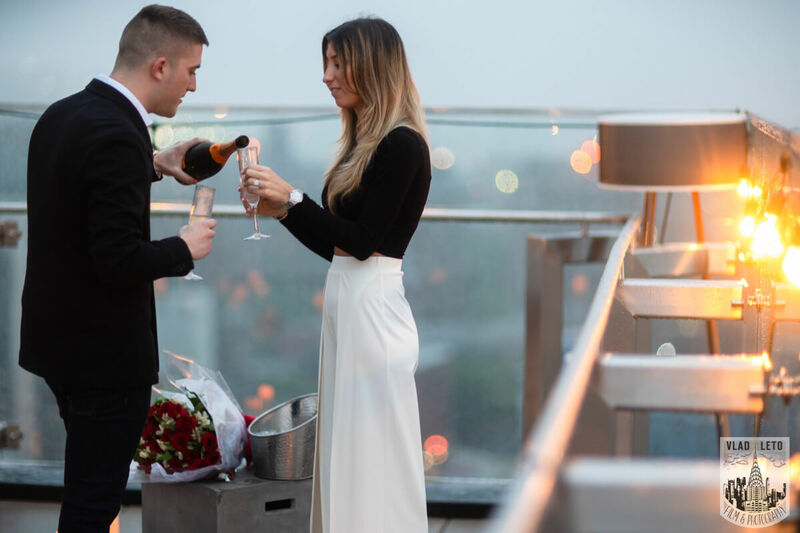 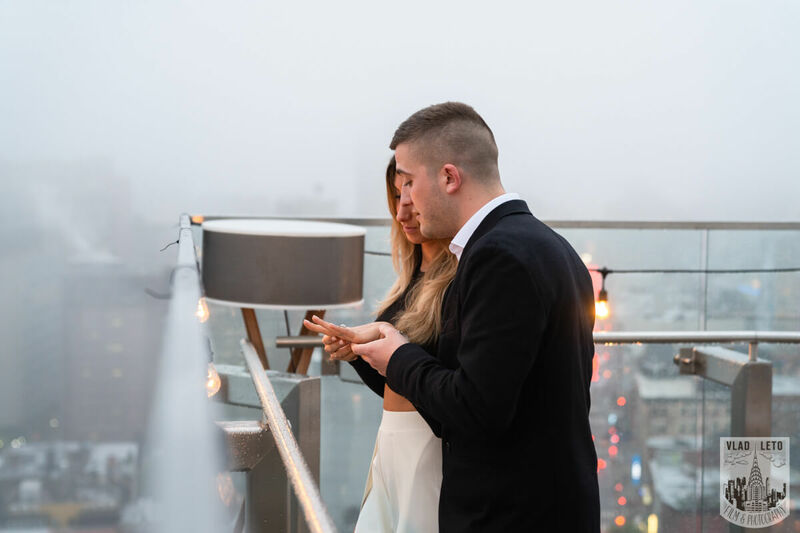 Main › Manhattan › Surprise Proposal on a rooftop in Downtown Manhattan. 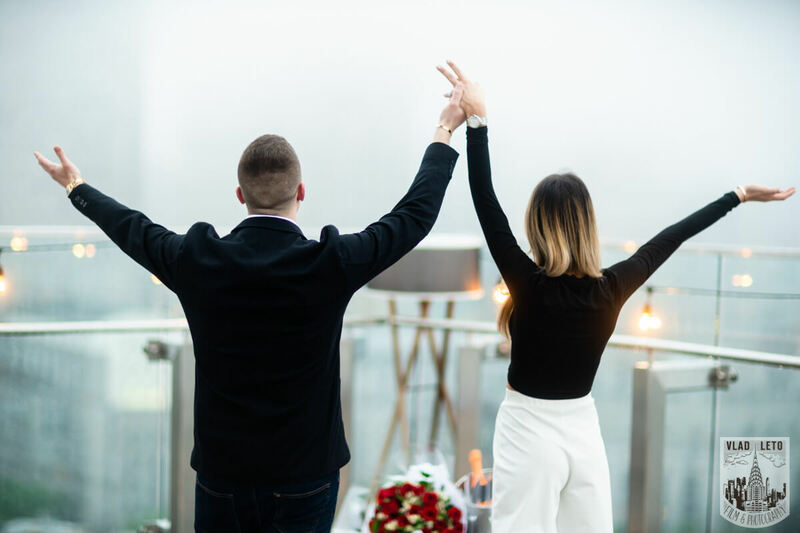 May 23, 2018 - No Comments! 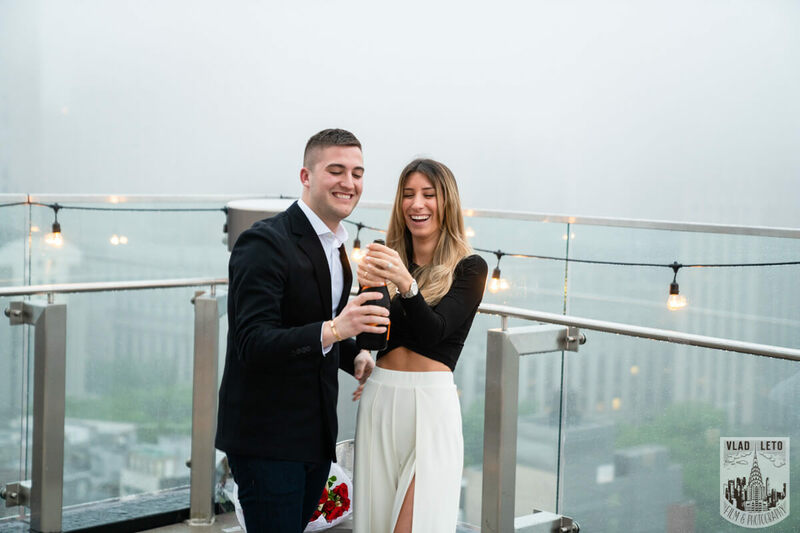 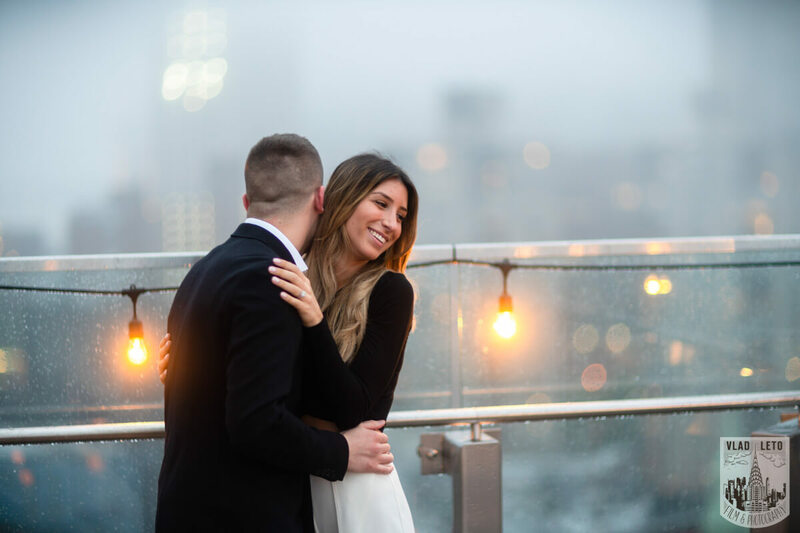 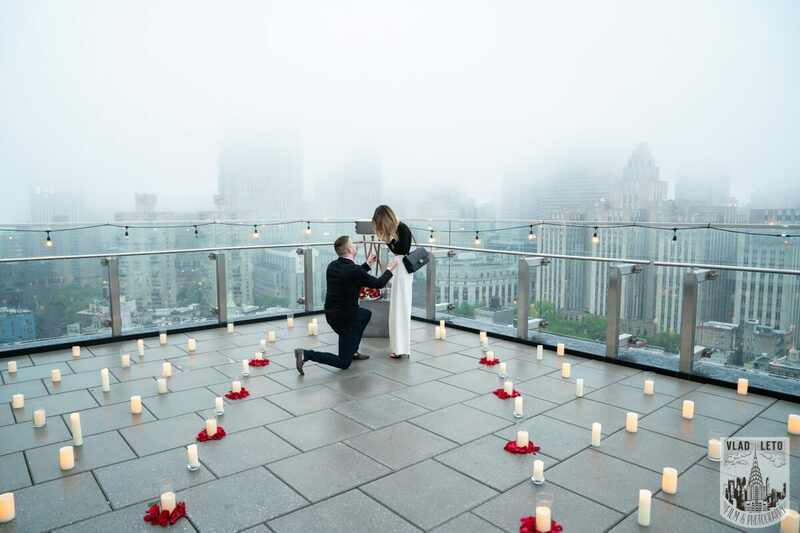 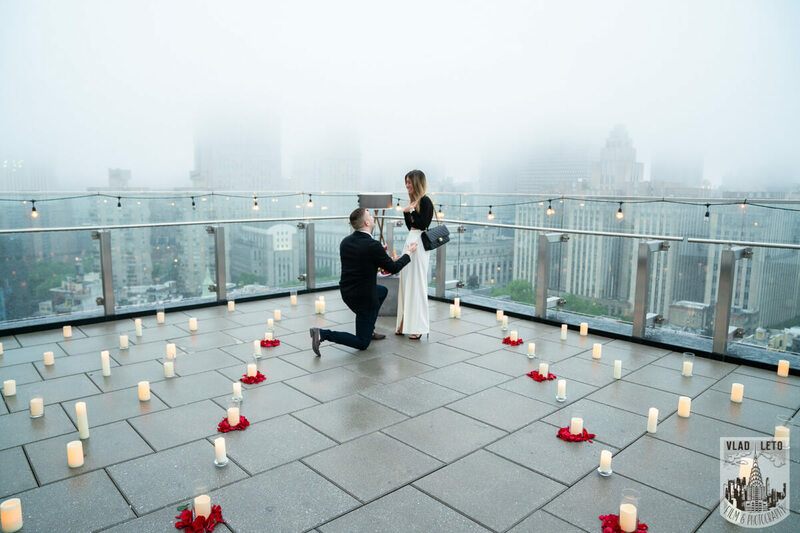 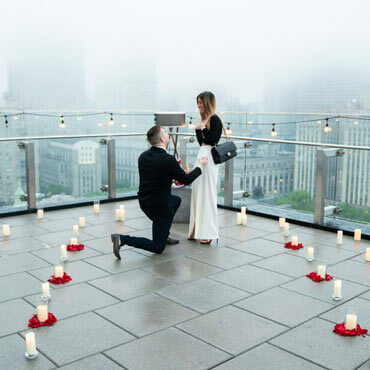 Surprise Proposal on a rooftop in Downtown Manhattan.